Halo Lazer™ Collection Live end feed connector in white color, is perfect for lazer track. It measures 4-1/4-Inch x 1-3/8-Inch x 5/8-Inch. 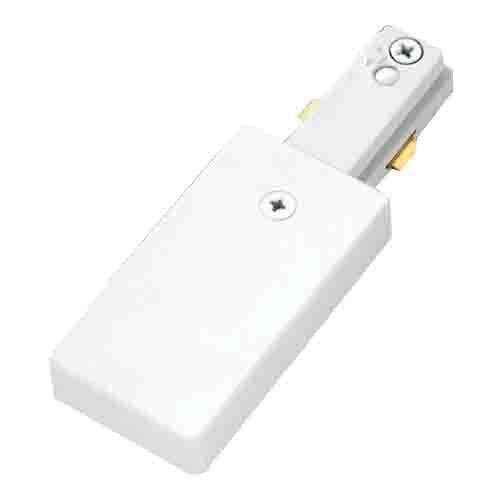 This connector features molded polycarbonate construction.